Turin. Say the name, and most people straightaway think of the famous Shroud. Others think of Fiat. Still others think of Gianduia chocolate, or the city’s elegant Parisian-style boulevards. As I recently discovered during a long weekend there, however, there is far more to this city than these iconic images alone account for. De Chirico was only one of the many cultural and artistic figures who have made Turin their home. Notable inhabitants also include such diverse personages as Nostradamus, Erasmus, Rousseau, Nietzsche, Primo Levi and Umberto Eco. 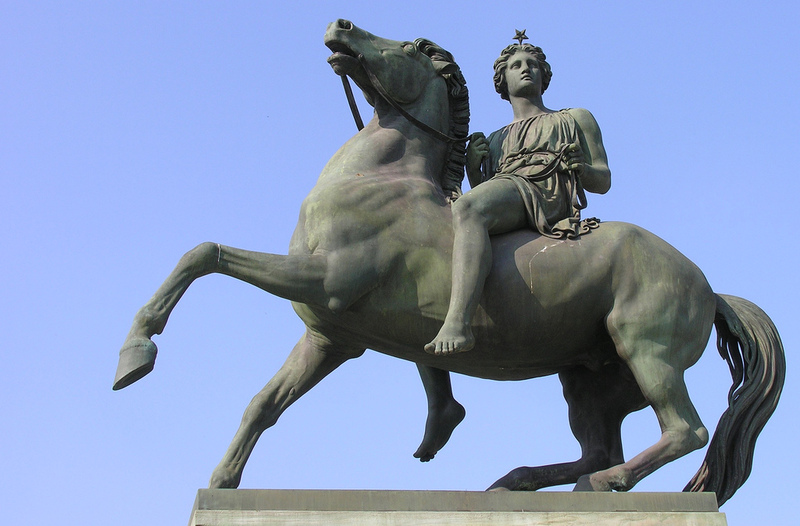 Why does Turin attract so many distinguished residents? On one level, of course, the attraction may simply be aesthetic. Turin is a beautiful city, often regarded as the Italian Paris. This, however, is only part of the story. How many other cities are said to form a corner of not one but two global magical triangles? How many other cities can boast not only one of Christianity’s most famous relics, but also the legendary entrance to the Underworld? The entrance to the Underworld is said to be located in Piazza Statuto, to the west of the city centre. According to the Romans, who have also left their mark on Turin, the west, being where the sun set, was also where the darkness began: a place of negative associations. According to popular legend, Piazza Statuto is one of the vertices of the Black Magic triangle (the others being in London and San Francisco). Though I can’t say that I personally was overcome by a sense of brooding malevolence in the Piazza, even the most hardheaded visitor might be forgiven for shuddering upon catching sight of the Frejus Fountain, which dominates the square. Officially this monument commemorates the inauguration of the Frejus tunnel between Italy and France. The white figures around the base are Titans; the winged genius at the apex symbolises reason. The meaning is clear: the forces of science and reason can make light work of that which defeats brute force alone. But is that the real meaning? Hmm … an angelic being crowned with an inverted pentagram? Could this figure actually represent something altogether less benign? This is known locally as “the Devil’s Door”. Apparently the figure of the Devil in the tarot pack once manufactured within was based quite closely on this clapper. Oh dear, another inverted pentagram. Significant? Who knows. In Turin, even the churches can’t necessarily be taken at face value. 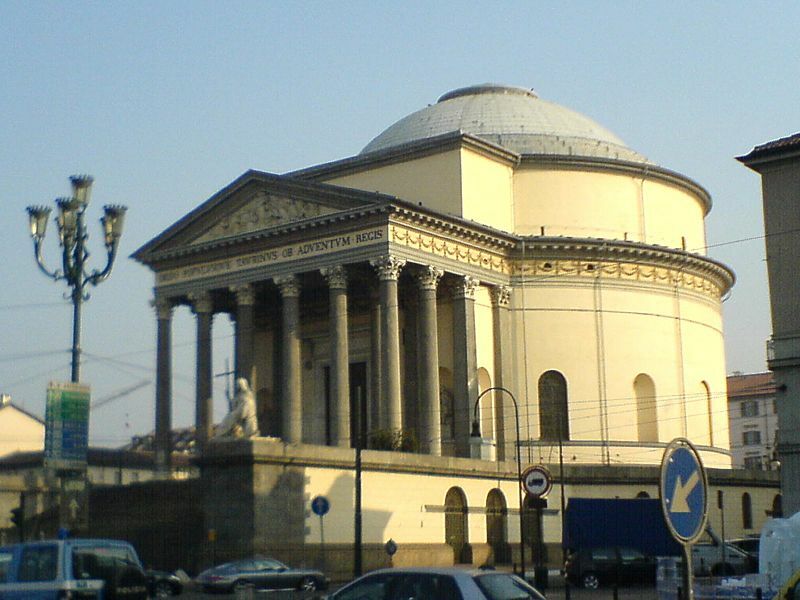 One of the most famous churches is the Chiesa della Gran Madre di Dio, or Great Mother of God, a Neoclassical building which dominates the banks of the River Po. Architecturally, it seems less like a Christian church than a pagan temple. According to yet another of Turin’s many legends, a temple to the goddess Isis once stood on the site of the present church, and the name – Great Mother of God – refers to her. There are also two statues on either side of the church steps, representing Religion and Faith. The figure of Faith is holding a chalice – a reference to the Holy Grail, which according to yet another local legend is buried nearby. I could tap out thousands of words and still not even scratch the surface of the beautiful, mysterious, paradoxical place that is Turin. Suffice it to say that Turin is well worth a visit or, if you’ve already been, a revisit. Mari, I like the mysterious magical triangles and inverted pentagrams. The international nature of the triangles would make for a great story. Fiction set in European cities always has a certain atmosphere that I find pleasing and Turin sounds like a great candidate for hosting a brooding tale of sinister magic. M. J. Rose’s supernatural thrillers come to mind: The Reincarnationist and The Memorist. Both have European links. The first is set in New York and Rome (both present-day and ancient), the second in Vienna and its environs. Thanks for the comment, Thomas, and for some ideas for additions to my ever-growing reading list. I must admit that I haven’t read Rose’s novels, but they sound interesting. A story based on these two magical triangles would indeed make for a great book. I’m not sure whether anyone has ever actually written a Turin-based supernatural thriller – perhaps someone out there could enlighten me? The Italian horror film Profondo Rosso (Deep Red) was filmed in Turin; apparently one of the reasons it was chosen was because there were more Satanists there at the time than in any other European city. Creepy stuff, eh? Creepy indeed, but your photos also reveal that incredible richness of statuary so common in Italian towns and cities. Urban Canada is bare by comparison. It always seems to me that Italians live in the midst of immense artistic wealth. As a horror fan, I get a special sense of satisfaction when the beautiful is paired with the eerie. Sylvia Plath was inspired by Chirico’s works, and it seems he was inspired by Turin. Turin has just jumped up several slots on my Must Visit list! Thanks for stopping by, Aniko! For the pairing of the beautiful and the eerie, I personally have yet to find a place on a par with Turin. It’s definitely one to visit! If you ever do make it to Turin, be sure to tell me – I live about 2 hours drive from Turin, so I could meet you there. Turin hops up another couple of notches on my visit list for being conveniently located near you! 🙂 Wouldn’t that be lovely? Two horror writers meeting in Turin? It’s interesting that Plath was inspired by Chirico; I didn’t know about this. I’ll have to reacquaint myself with Chirico’s work! Agree with both Thomas and Aniko on this one (the great setting and the fascination of beauty paired with terror). I definitely think you should work something up with this setting. Have you done any further research into the inverted pentagrams? That is certainly something. Not sure why, but this post (and setting) reminded me of “The Ninth Gate.” Well, I guess I can think of why, but the fact that it brings that to mind means there’s some story richness here. Thanks for the comment, Paul. I’m definitely considering writing something with a Turin setting. However, with two other WIPs on the go it will have to stay on the backburner for a little while. I’m looking forward to doing a bit more research, which will of course necessitate another visit! I agree that Turin offers a wealth of literary possibilities! Great job of briefly capturing some of Turin’s magical appeal and the Magic Turin tour. My husband and I were there just last week. We had planned to stay only 3 nights for the Slow Food expo, but we were so captivated by the city, we extended our stay to 7 nights (and roomed pretty close to Piazza Statuto, in fact). Now that I’m back in San Francisco, I want to find more information about why this city (and London–another favorite city of mine) is a point of black magic. If anyone has any intel, I’d love to hear it. In the meantime, I’m going to start planning another trip to Turin! Thanks for the comment, Tina! I wish I’d been able to extend my own stay in Turin, but ever since I came back to the altogether less-inspiring Milan hinterland the city has been in my thoughts almost constantly. It really is a magical place. I think San Francisco forms an angle of the Black Magic triangle because of its association with Anton la Vey and the Church of Satan (or so I’ve heard, anyway). I’ve no idea why London is included, so if anyone does have any information I’d be interested in hearing it too! Now I have to see Turin. 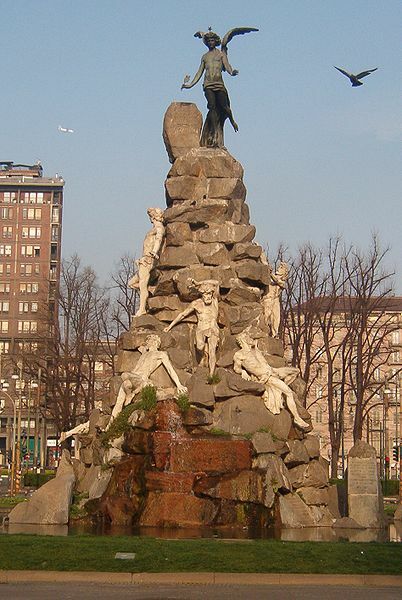 Retiro Park in Madrid has a fountain dedicated to Lucifer with the Morning Star himself atop it, but I have to see the entrance to the Underworld in Turin. Can I get a ticket? I wonder if they’ll take a debit card rather than the usual? Thanks for the comment, J.D. I’ve never been to Madrid, but that sounds fascinating. Is it specifically dedicated to Lucifer? At least in Turin they dress it up as something else! I have heard that accessing the Underworld includes crawling through the city’s sewers, so quite possibly they’d have to pay you! It’s pretty much dedicated to The Fallen Angel, complete with minions of Hell around the base. It’s mentioned in Northman, when my protagonists are filming a documentary in Madrid. Sewers and Hell seem to be quite natural bedfellows, so maybe it wouldn’t be so bad in the interests of art, or perhaps as the fulfilment of a death wish? Might give it a miss. What a coincidence! 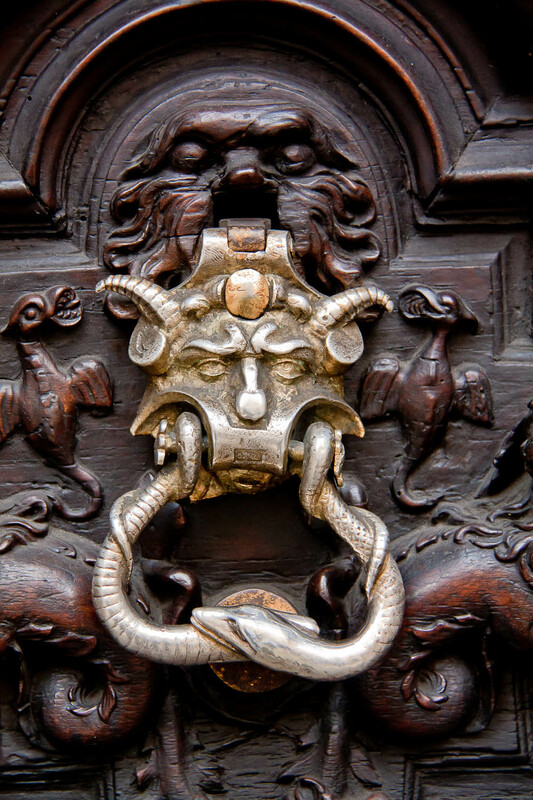 Here I am writing about Turin – a supernatural and historical tale and I stumble across your blog. Just had to let you know. 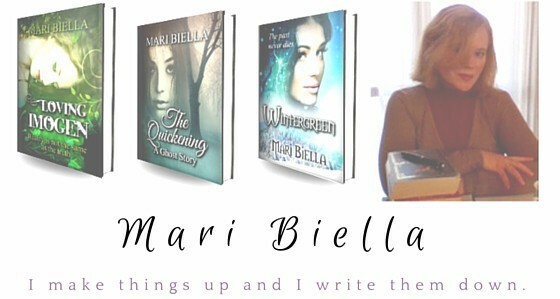 I spent a few years in Italy writing gathering information for my novels and Turin just hauled me in to it’s wonderful and mysterious past. I do recommend anyone to at least visit Turin if they happen to be touring Italy. You will not regret it! BTW, enjoyed reading your blog. Thanks for the comment, Carlo. Turin is certainly the kind of place that could inspire writers and artists. 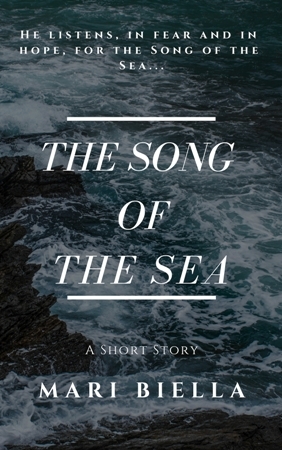 It’s also an excellent setting for a supernatural, historical tale, and I hope the writing of this is going well for you! Usuaally I ddo not read article on blogs, however I wish to say that this write-up very compelled me to take a look at and do it! subscribing in your feeds and even I success you get admission to constantly rapidly. Thank you, Maria! Glad you found it useful. I definitely liked reading all that is posted on your website.Keep the articles coming. A nice literary introduction read by me in fact first of this kind. Thanks. Yep, the statues of “Reason” & “Pollux” are most definitely Lucifer. 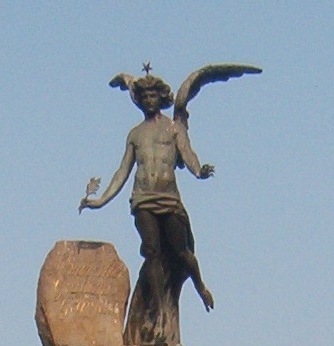 Any third-rate Apollo wannabe with either a star (upright or otherwise) on his head or whose arm is holding up a star/torch/candle is fully intended to be Lucifer, no matter what the statue is actually named. Lucifer is also often disguised as a cherub or golden youth in baroque decor. So beware, not all putti are angels.